After special envoy Brian Hook says US wants to negotiate treaty including Tehran’s ballistic missile program, regional behavior, Iran’s FM Iranian Zarif rejects his characterization of 2015 deal as ‘personal agreement’; Islamic Republic denies requesting meeting with Trump. 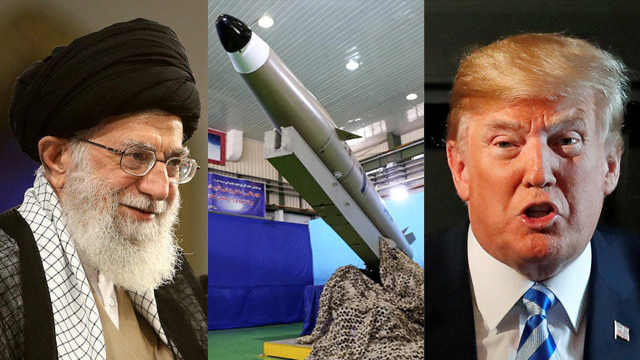 US President Donald Trump pulled out of that nuclear accord—which curbed Iran’s atomic activities in return for sanctions relief—in May, saying it did not go far enough. Iranian Foreign Minister Mohammad Javad Zarif took to Twitter to dismiss the characterization of last deal as a “personal agreement”, saying it was “an int’l accord enshrined in a UN (Security Council resolution)”.”US has violated its treaty obligations too… Apparently, US only mocks calls for peace,” he added in the message that was attached to a video of a protester who took to the stage after Hook’s speech, shouting that sanctions were hurting Iranian people. 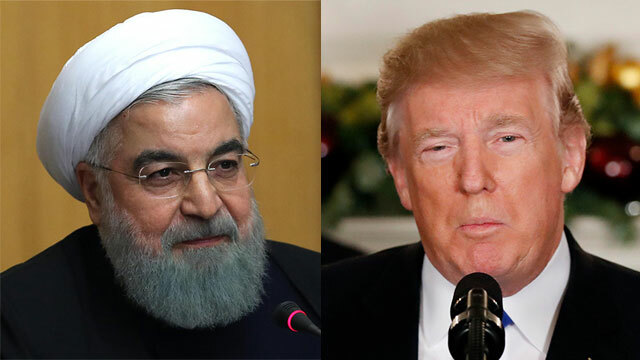 Iran has not requested a meeting with US President Donald Trump, foreign ministry spokesman Bahram Qassemi said on Friday, according to the Islamic Republic News Agency (IRNA). This entry was posted on September 22, 2018 at 8:56 AM and is filed under Uncategorized. You can subscribe via RSS 2.0 feed to this post's comments. You can skip to the end and leave a response. Pinging is currently not allowed.